Whether you're moving a studio, baby grand, or grand piano, Great Day Moving can help. Moving is difficult. Packing your belongings, while fresh at first, quickly becomes a tedious chore. Loading and carrying furniture has sent many movers to the chiropractor. After you’ve loaded your furniture, you realize that your piano is still in the corner of your living room. While moving is difficult, moving a piano is even more difficult. They’re extremely heavy, excruciatingly hard to fit through doors, and virtually impossible to take up stairs. If you’ve ever tried moving a piano, you know that moving a baby grand is not like taking candy from a baby. It’s an endeavor. There’s a reason Chopin never ventured far from Poland: he didn’t want to move his piano. Whether you’ve got a studio, baby grand, or grand piano, Great Day Moving can help. Ask us about moving your piano. At Great Day Moving, we get it: you need a creative outlet, and you need that outlet to be in your new home. Save your walls, your vehicle, and your back. Give us a call for reliable piano moving service. Sure, you can always rent a truck and try to load your piano into it, then figure out how to haul it into your new home. Why risk damage to your piano, your home, and yourself when you can let the experts at Great Day Moving do the work for you? 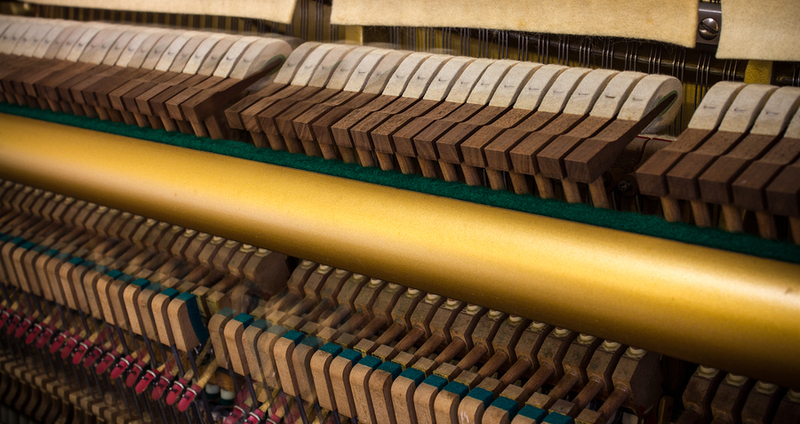 We care about your piano as much as you do. 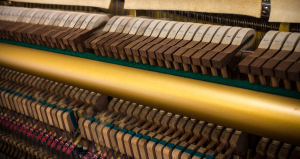 We understand that pianos have been many musicians’ instrument of choice for hundreds of years. With Great Day Moving’s piano moving service, you can rest easy knowing that your piano will last for hundreds of years more. If you need assistance with moving your piano, contact Great Day Moving of Kansas City today at (816) 832-2627. We look forward to making yours a Great Day!